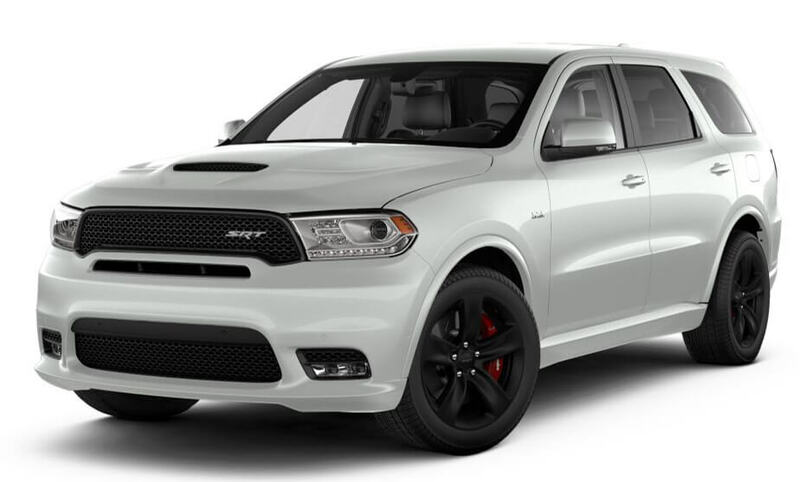 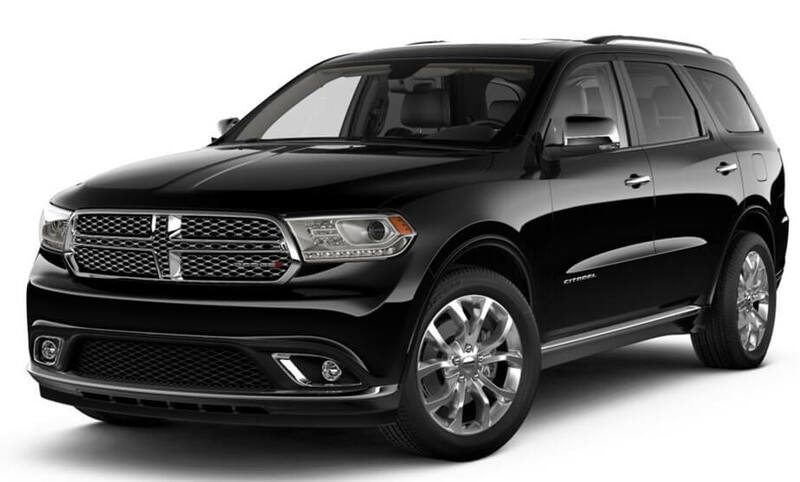 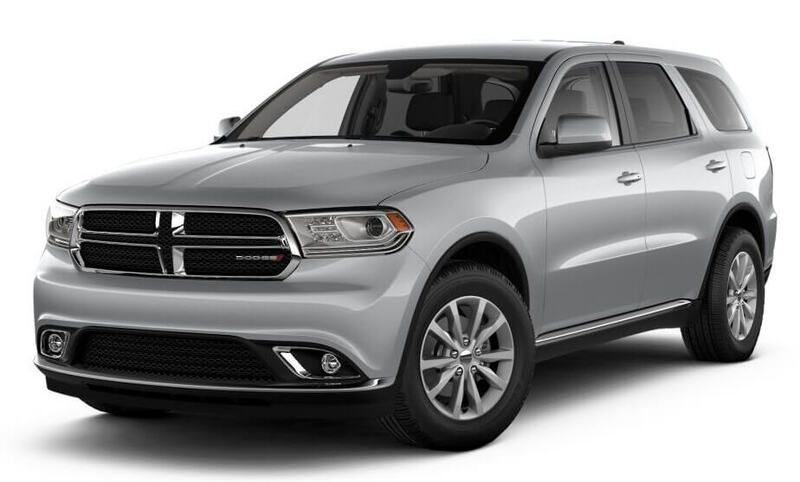 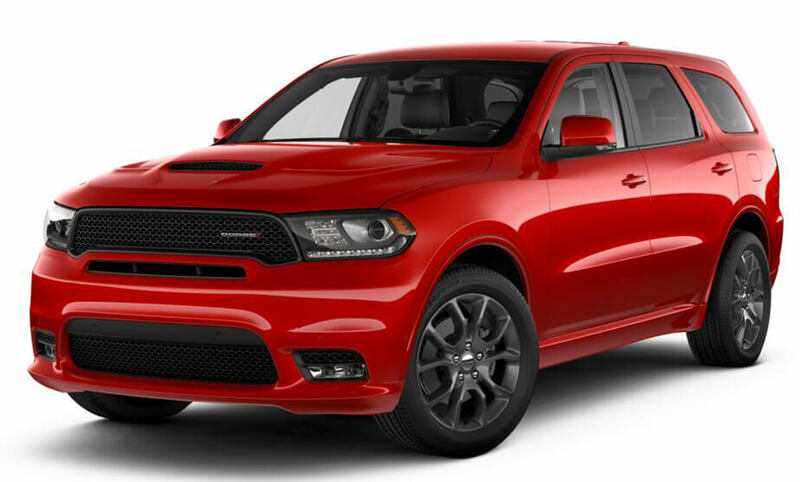 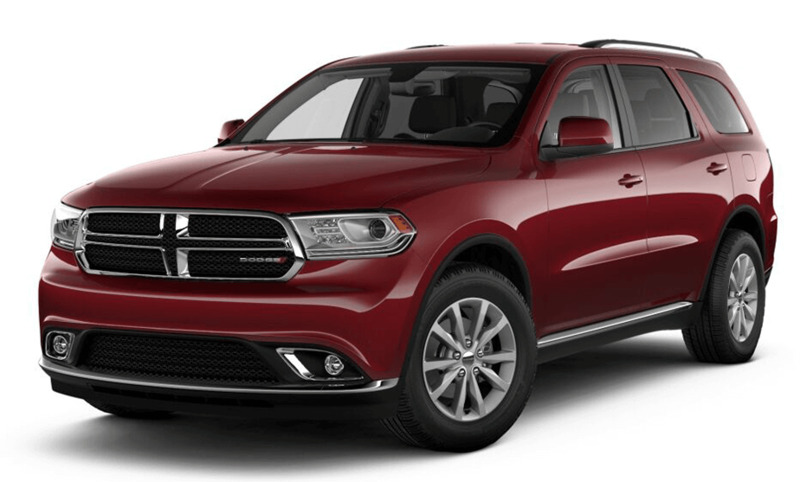 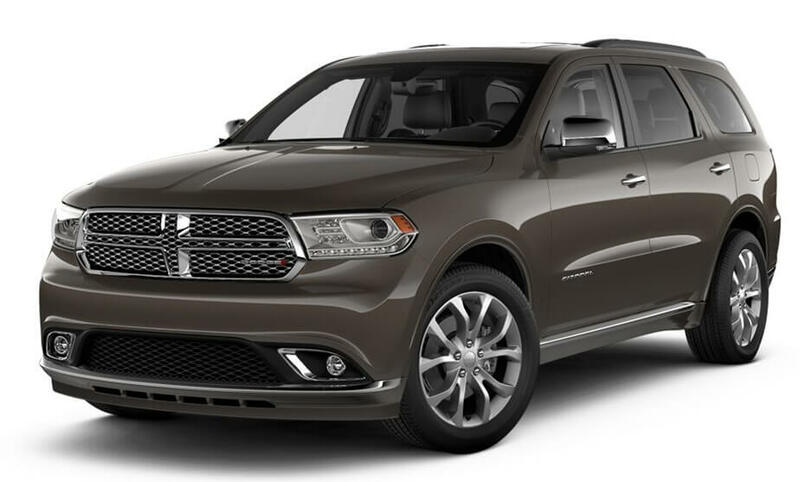 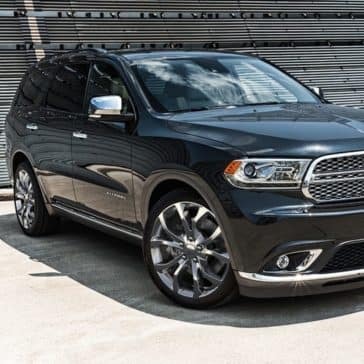 The 2018 Dodge Durango was named Large SUV Best Buy by Consumer Guide Automotive, thanks to its versatility and affordability. 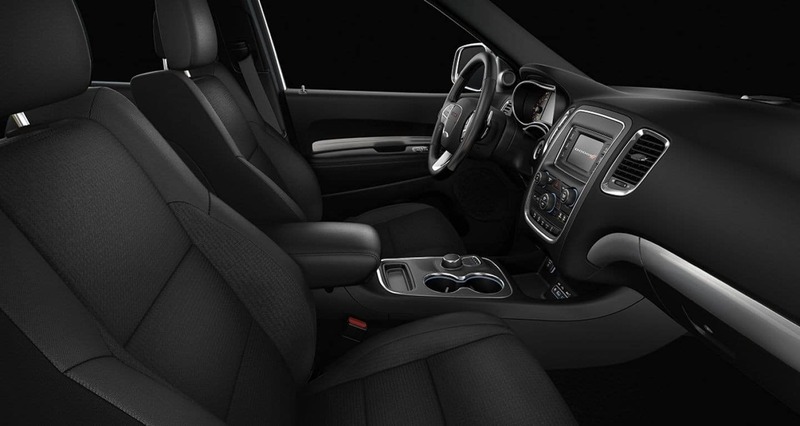 What’s more, you’ll get plenty of comforts and technologies for your money. 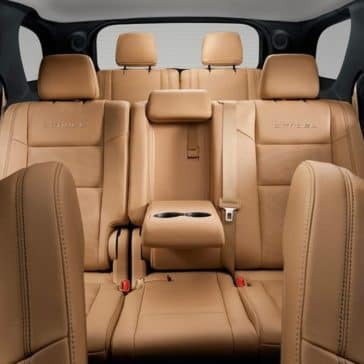 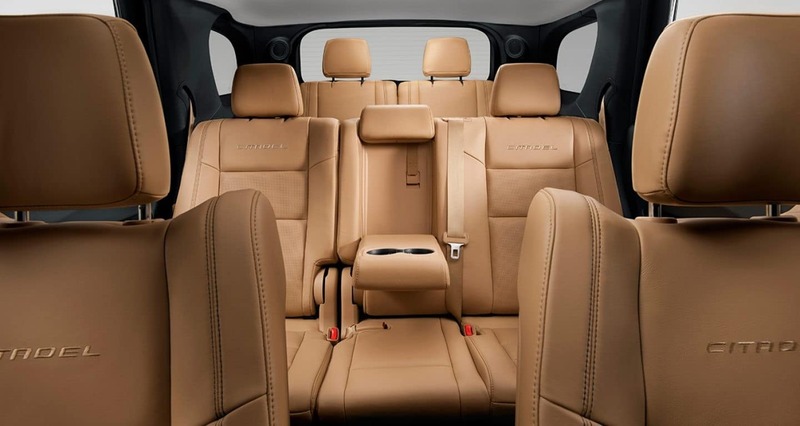 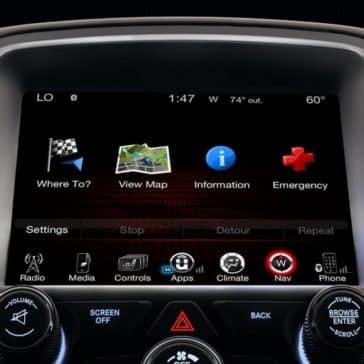 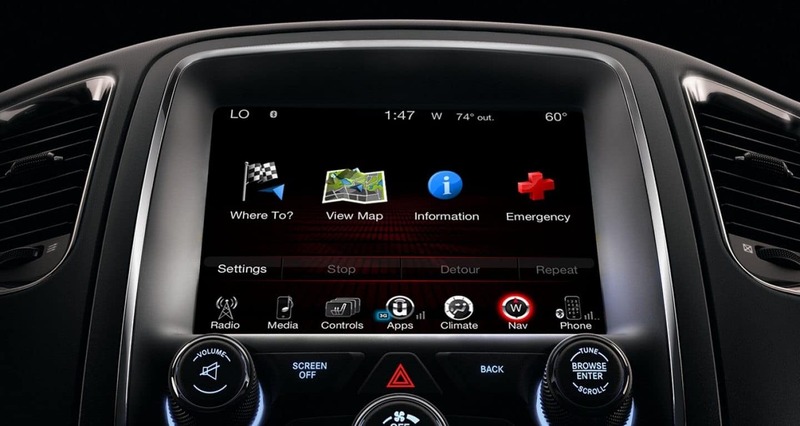 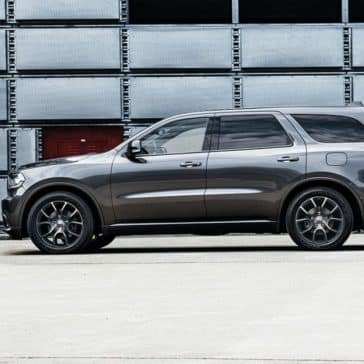 The new Durango is available with an 8.4-inch Uconnect touchscreen, as well as over 60 optional safety features. 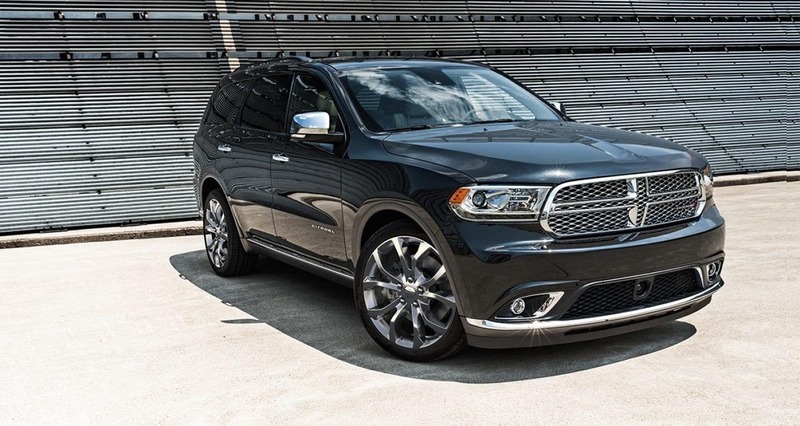 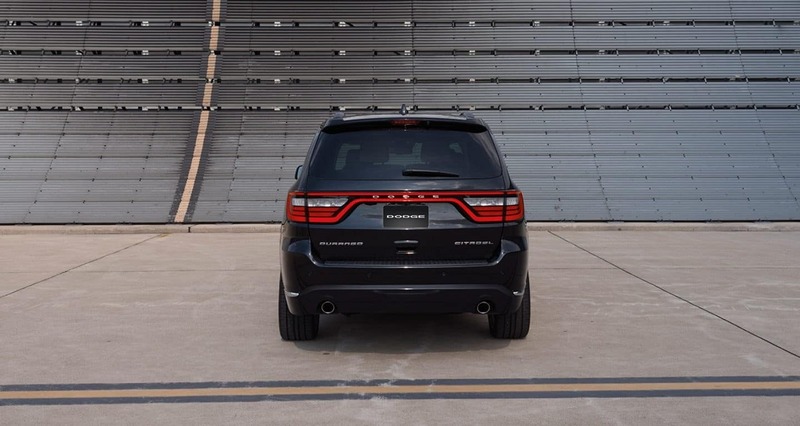 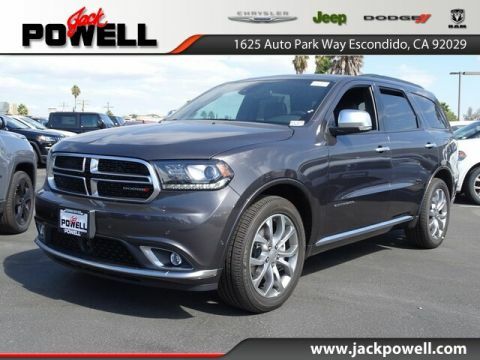 Rear-wheel drive comes standard on all Durango trims, but all-wheel drive can be added on for greater power on San Diego’s rocky roads. 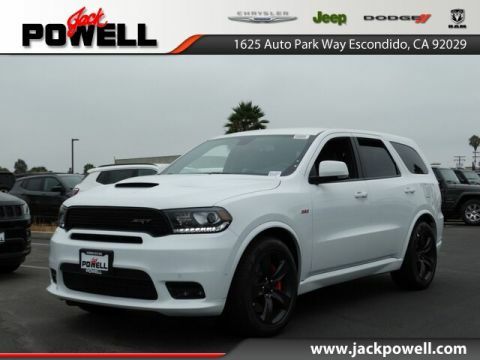 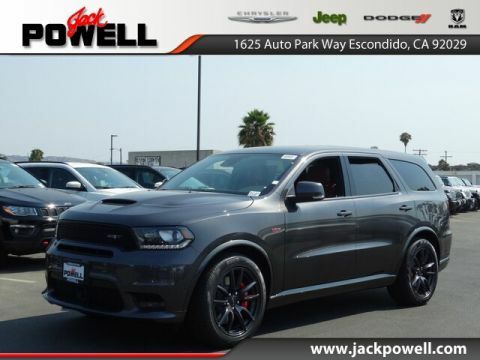 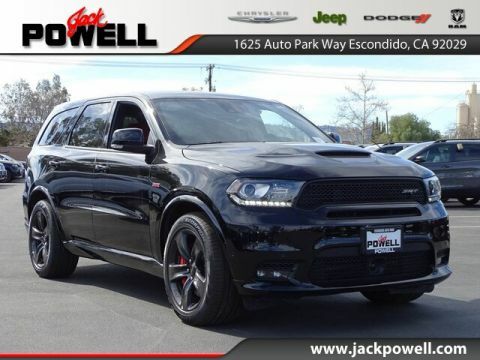 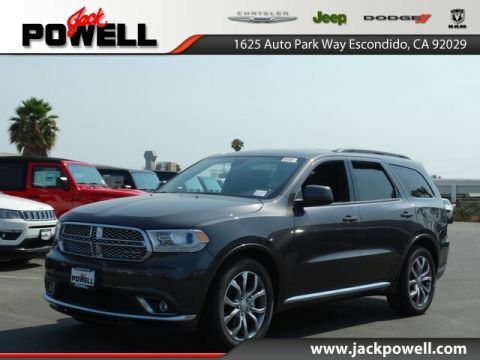 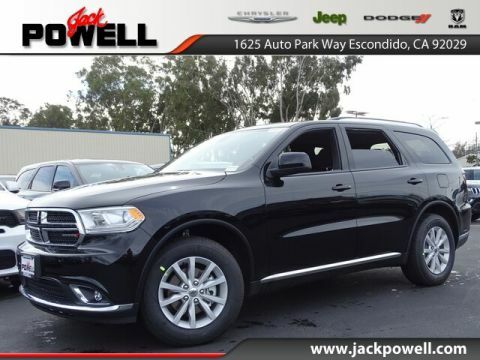 Why make Jack Powell Chrysler Dodge Jeep RAM your trusted dealer near Carlsbad? 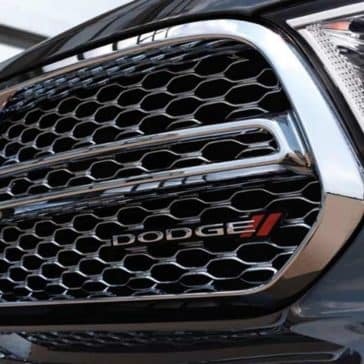 There are plenty of good reasons! 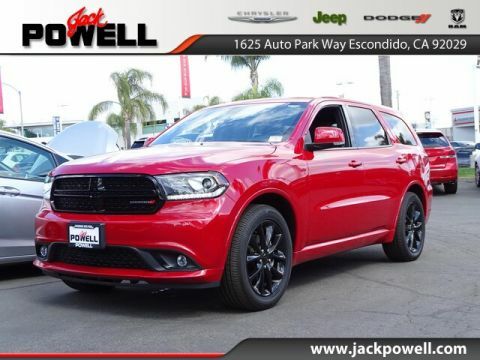 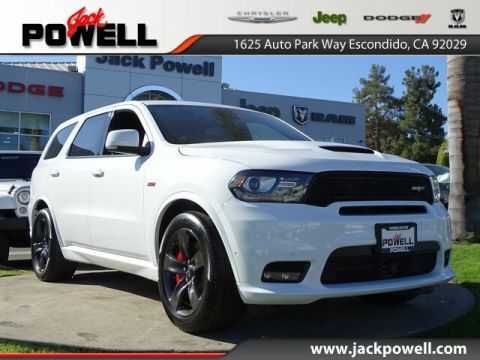 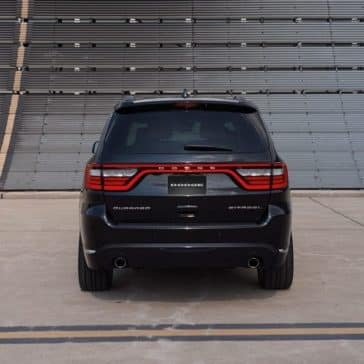 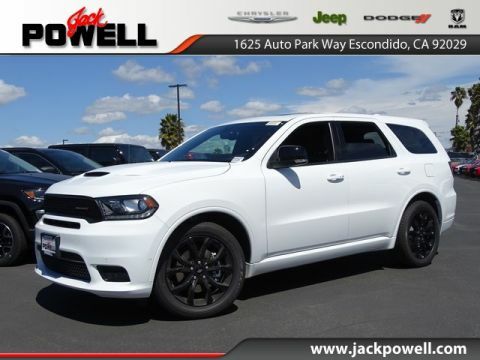 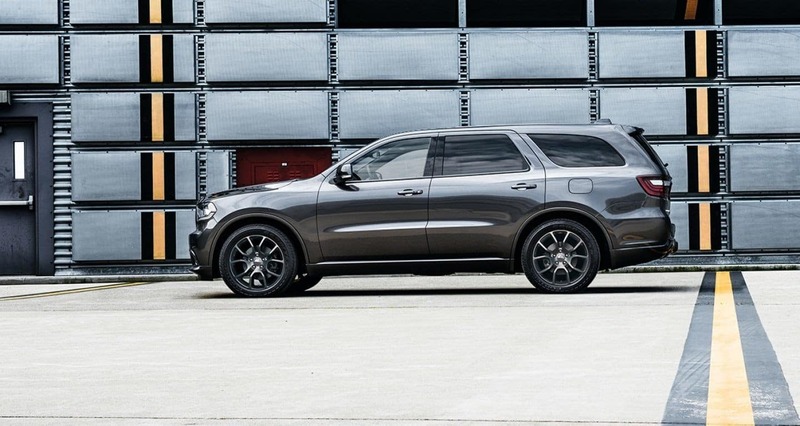 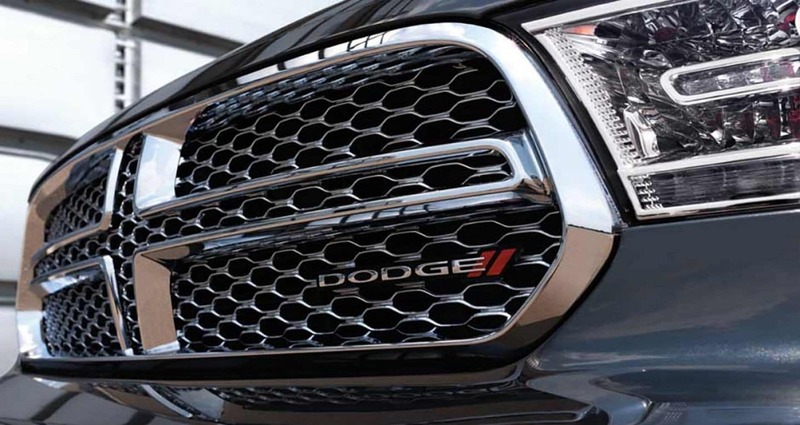 For one, our sales process is transparent and low-pressure, and our knowledgeable finance team will guide through buying or leasing a new Dodge Durango from start to finish. 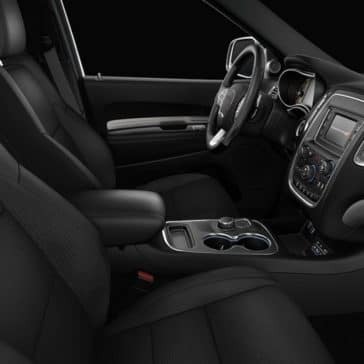 And, if for whatever reason you're unsatisfied with your purchase, we offer a money-back guarantee. 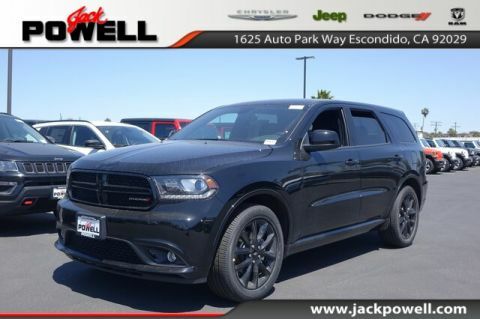 If you're ready to buy or lease, check our current offers, then contact us at 760-871-4202.